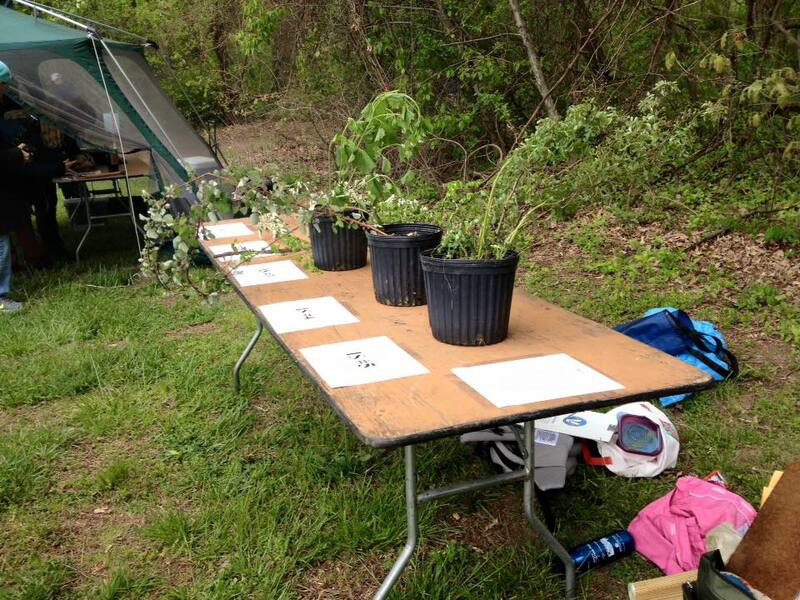 ENVIROTHON: Congratulations Charter School of Wilmington Team B! Congratulations Charter School of Wilmington Team B for winning the 2016 Delaware ENVIROTHON on April 28! Although it was a cold and rainy day, about 20 teams of high school students from across the state came out to test their knowledge of environmental topics. 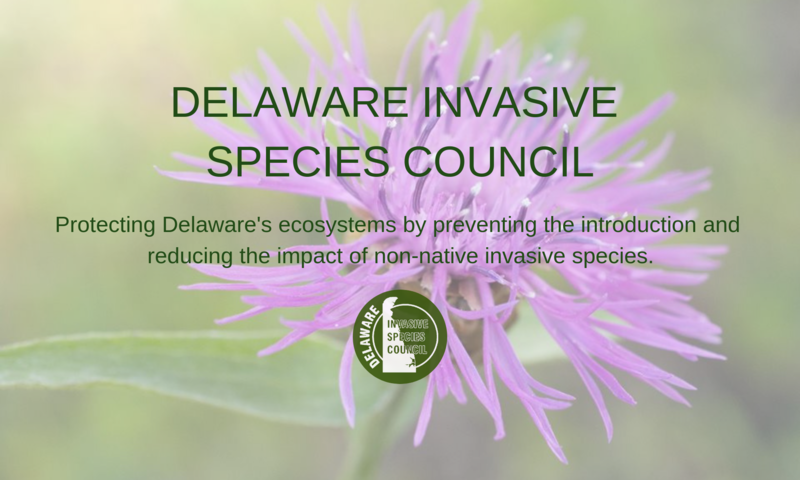 DISC board members, many of whom are heavily involved in planning the competition, were on hand to help with testing- which included sections on invasive plant, insect, and aquatic species. 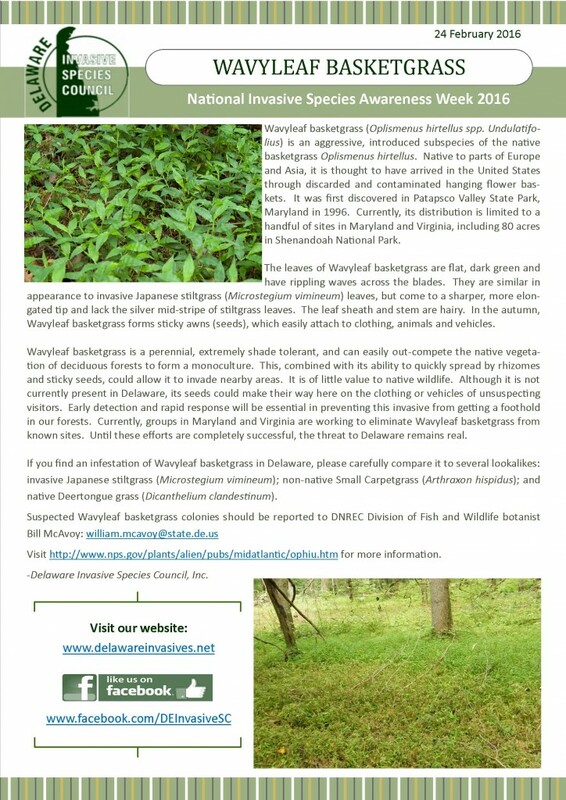 DISC was proud to sponsor this year’s competition at the GOLD level, in an effort to help raise awareness of invasive species.